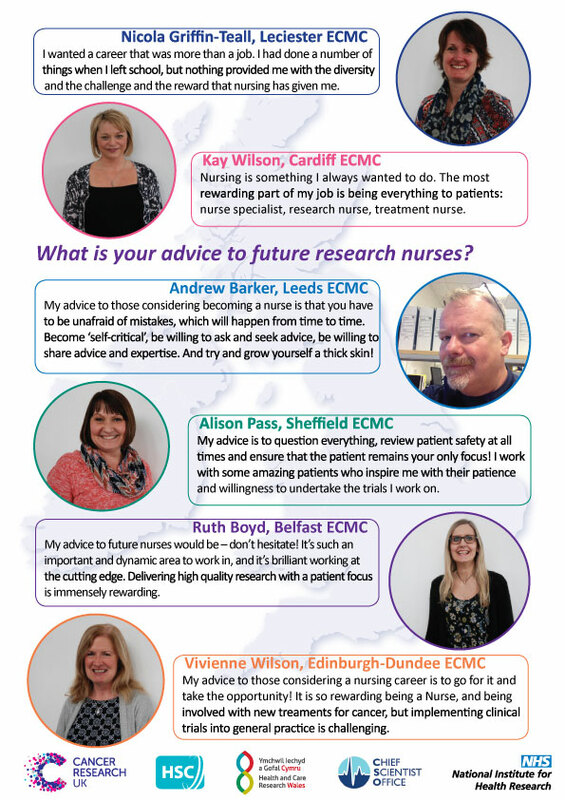 The nurses promote quality care for patients taking part in early phase research through peer support, training and guidance for those involved in early phase and translational research. 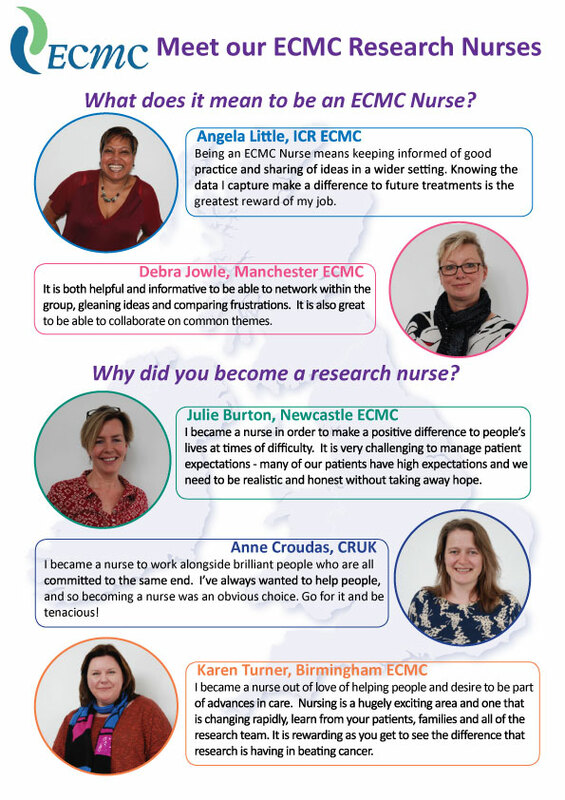 Research nurses on the ECMC Research Nurse Network Group Steering Committee recognised a need to improve the quality of site initiation visits from sponsors. A working group made up of research nurses and academic sponsor representatives (CTUs and CRUK’s Centre for Drug Development) worked together to produce some guidance in this area.